Wireless foaling camera system with night vision. Gsm mobile phone options also available. With our wireless foaling camera you will be able to monitor your mare foaling in her stable from the comfort of your home, and leave her in peace, as well as being able to view the birth of the foal and check for any signs of distress, discomfort or problems when the mare is foaling. If you have internet you can get an add on for to allow you to also view this on your mobile phone. Effective range 120 meters through 2 standard block walls. Suitable for inside metal sheds. This wireless foaling camera is suitable for indoor and outdoor use. It allows you to monitor your horse foaling from the comfort of your own home or a nearby location. It has infra-red led to allow clear night vision of up to 15 meters. You can add a microphone so you can hear as well as see, and there is a choice of 4 channels. The 4 channel receiver connects to the tv and also has all the leads and power supplies included so it is very simple and easy to use. 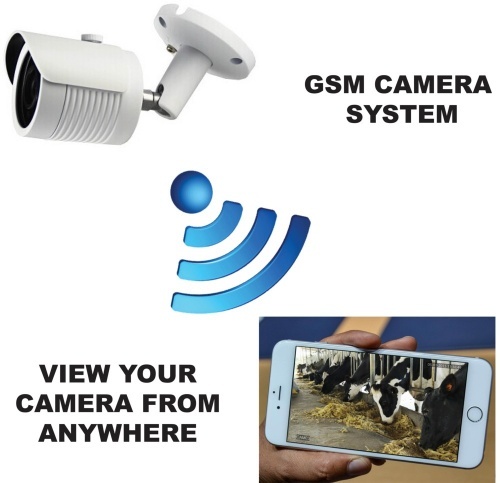 This foaling camera system has a high power 2.4g transmitter, the cameras features include colour day vision, auto night vision, 4 channel TV receiver, TV lead, power adaptors, manual and 12 month guarantee. Includes colour vision and night vision. This system also has the ability to be wired (cables in various lengths available) and includes the necessary fittings. 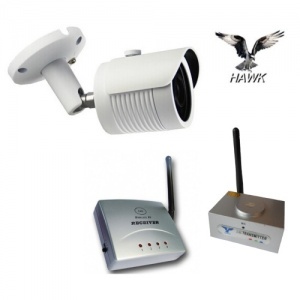 Includes 1 high power foaling camera with night vision, 1 x 200m transmitter & receiver which connects to TV, leads, mounting bracket, installation instructions & power adaptors. Bought this to monitor my mare foaling, good picture and quality, easy to setup, no complaints, would recommend.